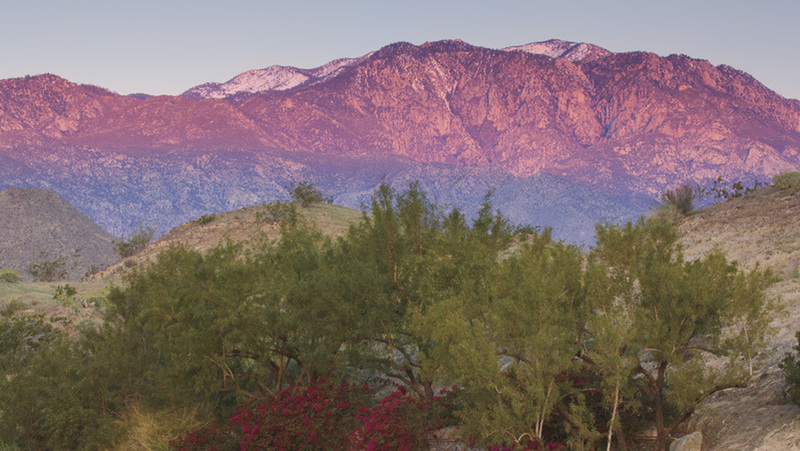 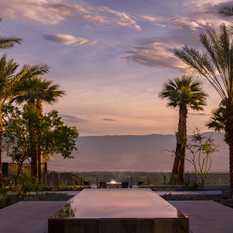 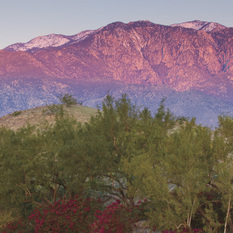 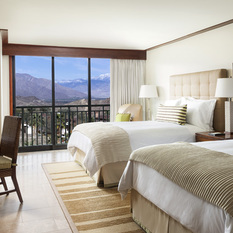 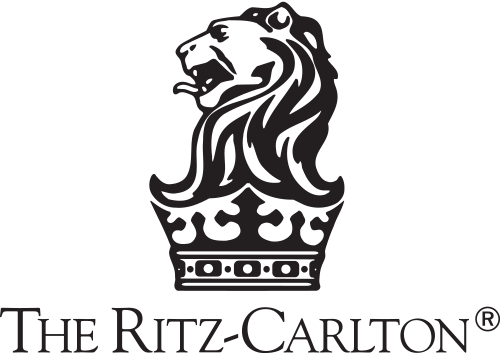 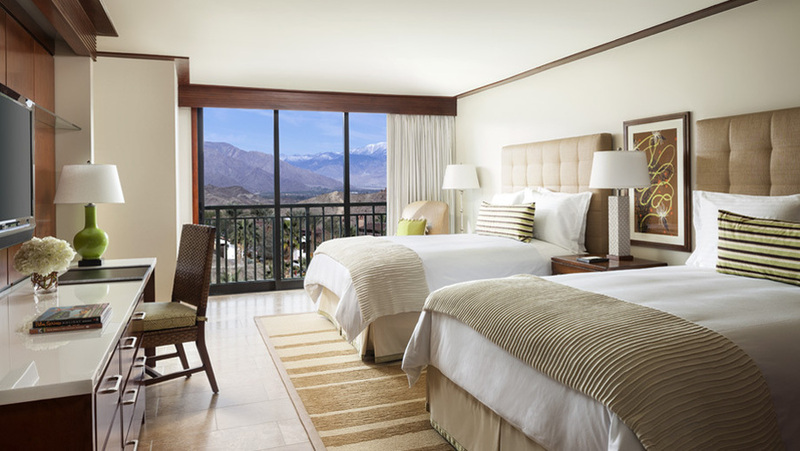 The Ritz-Carlton, Rancho Mirage offers an authentic luxury desert experience from its dramatic setting atop a bluff overlooking legendary Palm Springs, the Coachella Valley and the San Jacinto Mountains. 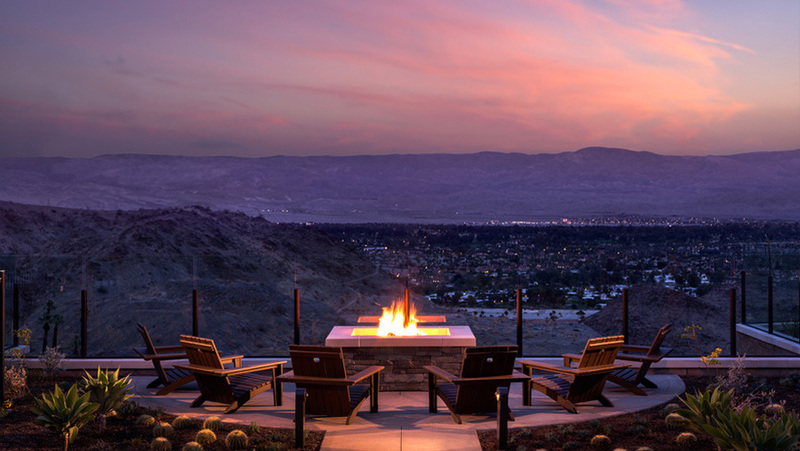 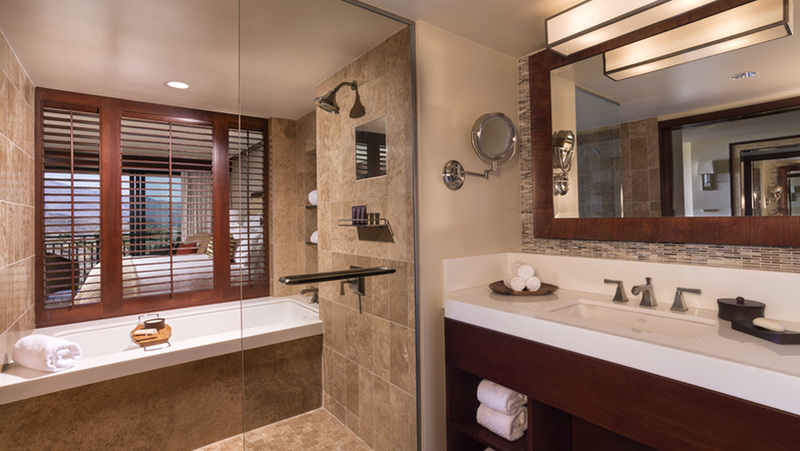 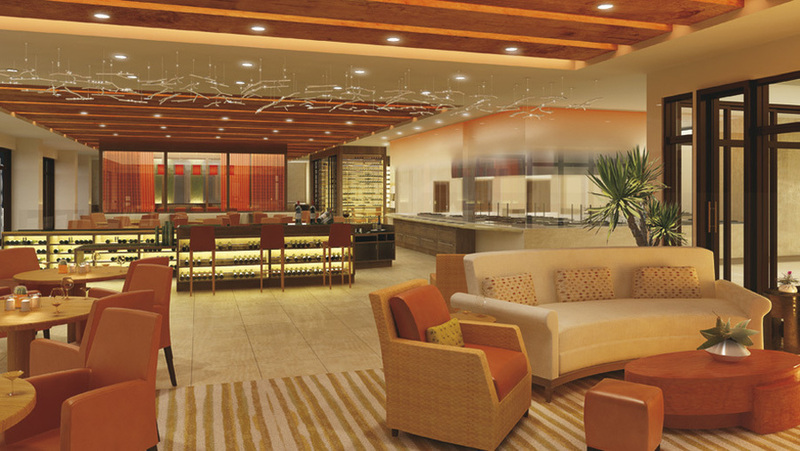 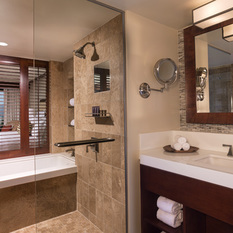 Elements of natural stone, wood, and fire reflect the rugged landscape in colorful textures, and combine with unparalleled service and a world of luxurious amenities to create this world-class mountaintop destination resort. 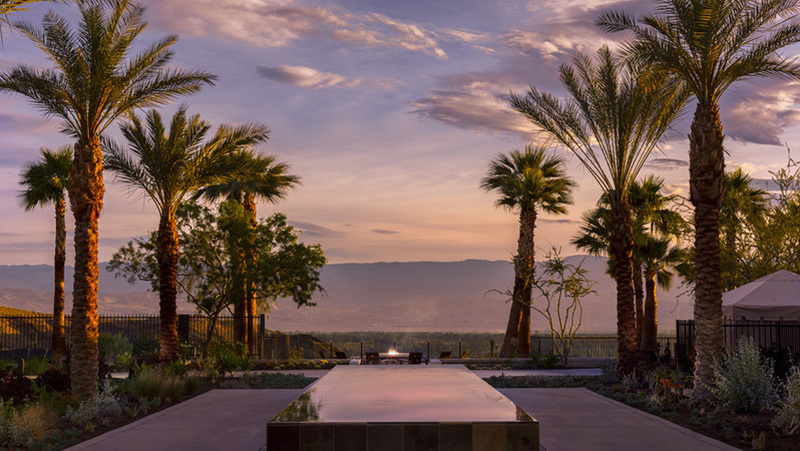 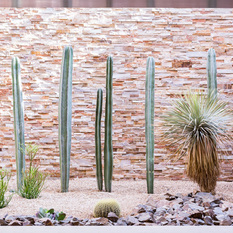 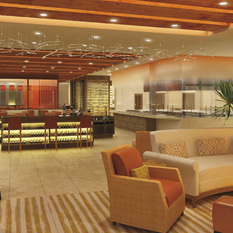 At The Ritz-Carlton, Rancho Mirage, amenity highlights include State Fare Bar + Kitchen, serving breakfast, lunch and dinner and featuring an exhibition kitchen, private dining room and multiple indoor/outdoor seating areas. 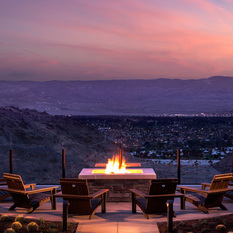 A second remarkable restaurant, The Edge (opening fall 2014), features aged steak and seafood served cliffside with unparalleled views of the valley below. 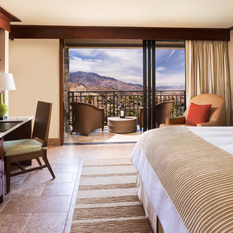 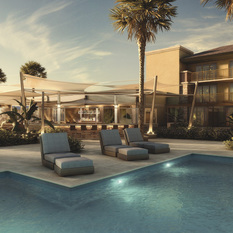 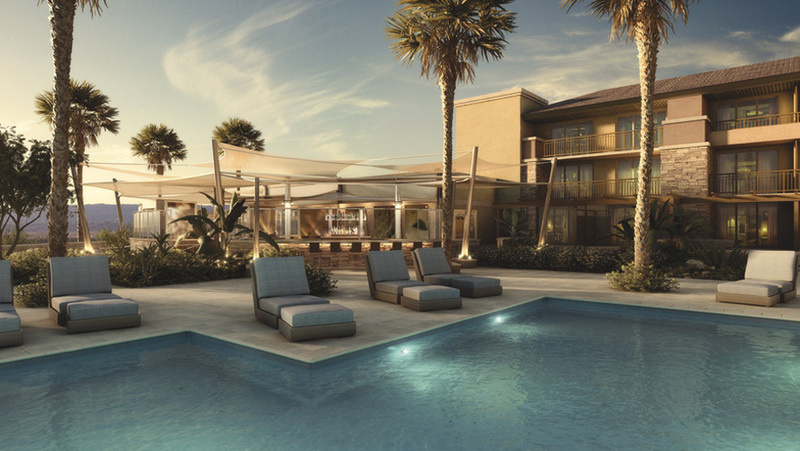 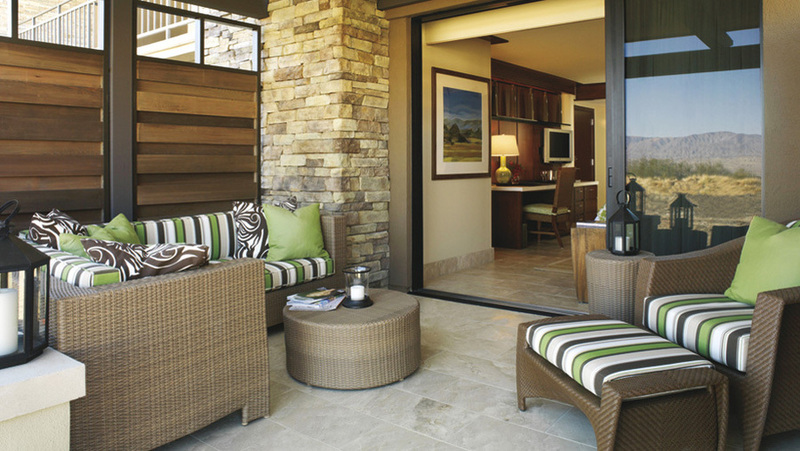 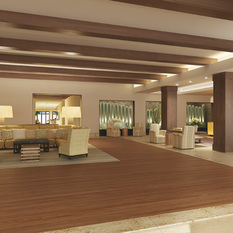 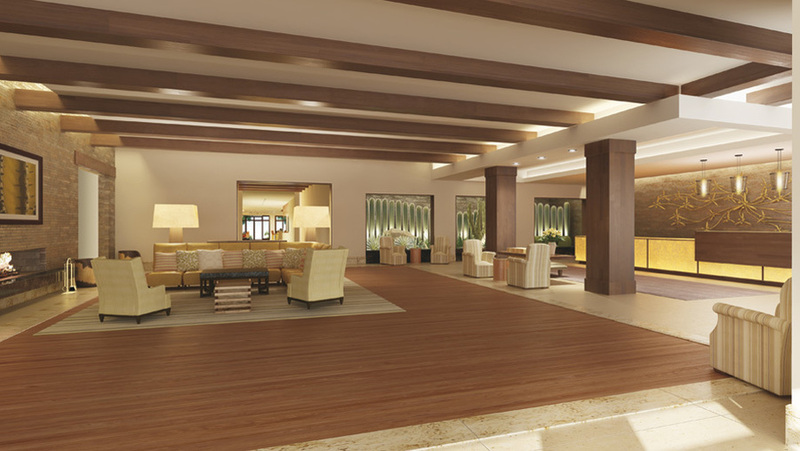 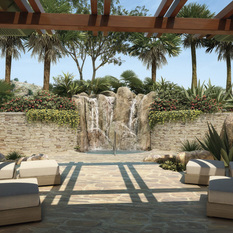 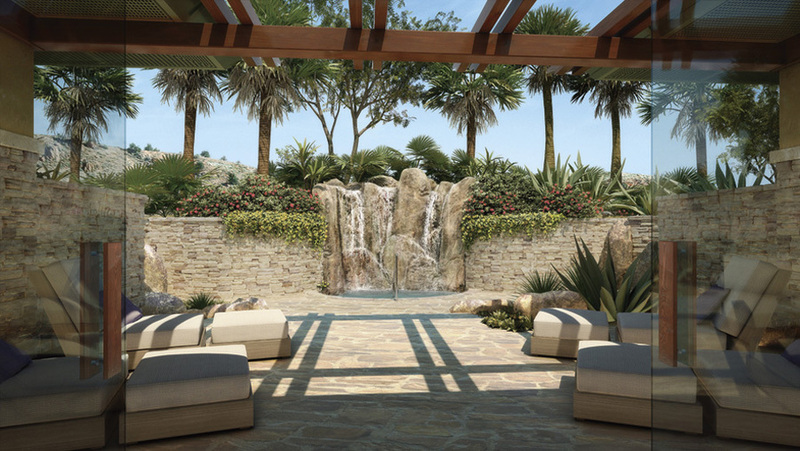 Further resort highlights include a luxurious, 24,000-square-foot spa, swimming and relaxation pools, and preferred access to some of the finest golf and tennis experiences at premier courses and clubs in the Palm Springs Valley. 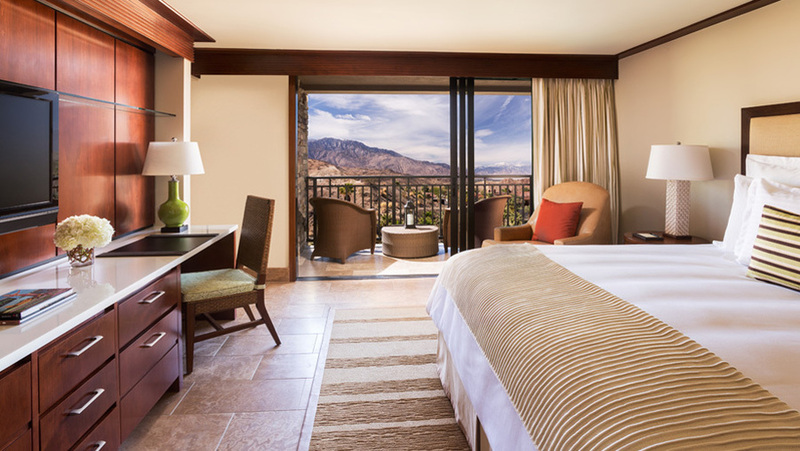 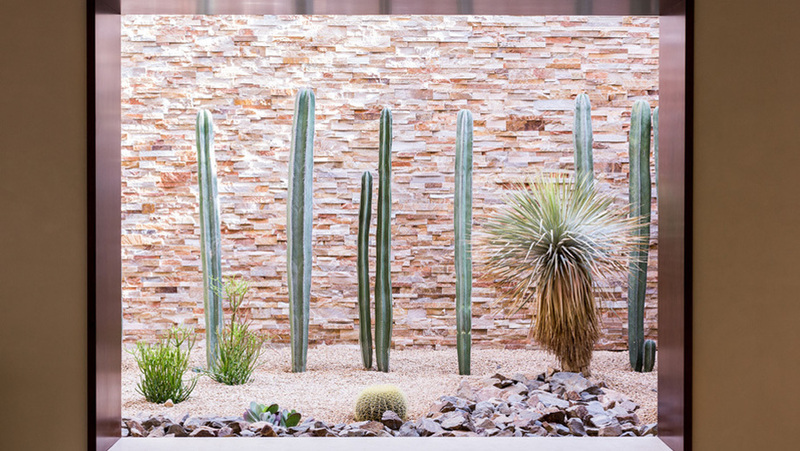 This exceptional Palm Springs hotel in California offers guests a true luxury desert experience, while providing convenient access to world-class shopping, dining, recreation and sightseeing.